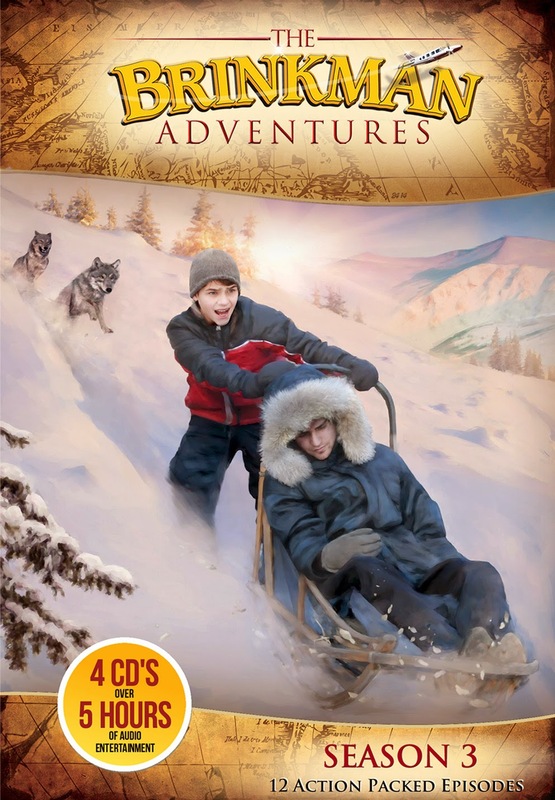 The highly anticipated 3rd season of The Brinkman Adventures is now here! This relatively new player in the family friendly audio drama space has really been a pleasant addition with their action-packed adventures of true life missionary stories. As with the first two, Season 3 is also comprised of 12 brand new episodes that chronicle the lives of the Brinkman family and the many folks they meet along their journeys. The family returns for another exciting season of missionary stories and family adventures. From dangerous terrorists and a Taliban jail to threatening wolves and hypothermia, new challenges push our characters to the limit of endurance and force them to face their deepest fears. Travel the globe from Ecuador to Kashmir and from Africa to Alaska as you listen to these amazing stories and discover God's wonderful truths! You can purchase your copy of these 12 episodes in CD or mp3 format at the Brinkman Adventures website.